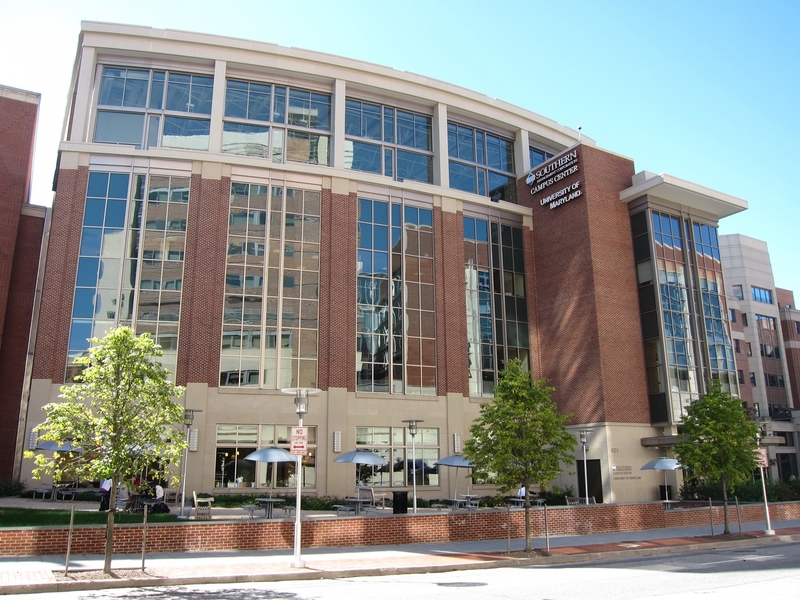 The University of Maryland, Baltimore conducts basic science research and clinical research targeting worldwide health problems, such as cancer, HIV/AIDS, and neurological diseases. The University of Maryland Baltimore began constructing a new $305.4 million School of Medicine Research Building that is expected to be completed in 2017. UMB Center for Vaccine Development renewed their contract with the National Institute of Allergy and Infectious Disease giving them the potential to receive funding estimated to be up to $135 million annually over a seven-year period for vaccine research. The National Institute of Allergy and Infectious Diseases awarded the UMB Institute for Genome Sciences a five year grant of $15.2 million to create a center to study pathogens and their hosts using genomic techniques. The University of Maryland, Baltimore has a rich tradition of research support from the National Institutes of Health and other federal agencies, as well as funding from leading philanthropic sources such as the Gates Foundation. Last year's event saw a total of 76 attendees, of which 37 were professors, post docs and purchasing agents. Of the total attendees 3 were lab managers. The balance were research associates and postgraduate students. Researchers came from 8 buildings and 21 departments. Meet face-to-face with a receptive Baltimore research audience at the upcoming BioResearch Product Faire™ Front Line™ event. To meet with hundreds of researchers hungry for new equipment and great ideas, reserve a space soon.